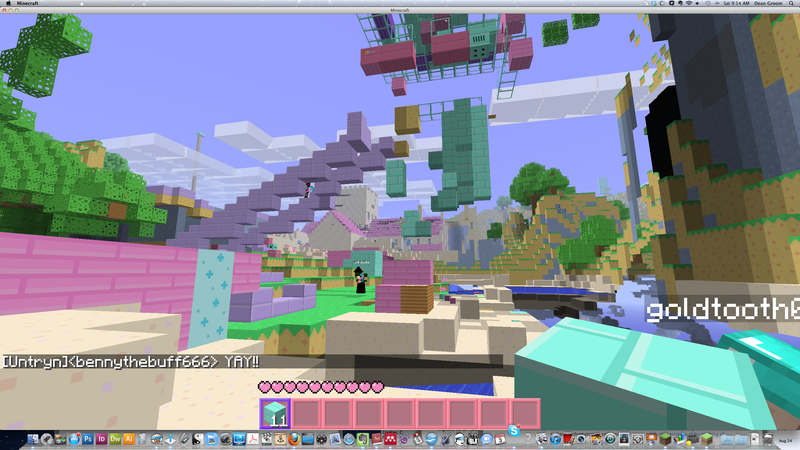 Home » Uncategorized » Parents: stay cool, know Minecraft! Parents: stay cool, know Minecraft! Welcome to the 2016 Fall Semester! Do you know what Minecraft is? If you don’t, students at THINNOX Academy would happy to tell you, for hours and hours and hours if you’d like. It’s the latest and greatest thing ever invented, even better than Pac-Man circa from 1984, and it’s consuming every free thought that are in these kids’ heads. We don’t even have XBox or similar gaming device but no matter, the Minecraft obsession has taken over their brains. From what I can gather, people play Minecraft by building stuff with blocks, houses and walls and stuff, in order to keep things called creepers and zombies out. Apparently, the difference is that creepers blow up and zombies just kill. Minecraft is most easily understood if you think of building with lego’s, but doing it in a limitless world inside of a video game. The game gets even more exciting when you add the element of playing together. In the “lego’s on steroids” game the kids are able to join the trend that is happening all around the globe, of using it from an educational aspect. A part on Minecraft programs are a team maze, a village, an environmental challenge using a model of Mt. Everest as the last exposed earth on the planet, and math challenges in which children are asked to build cubes and other shapes. 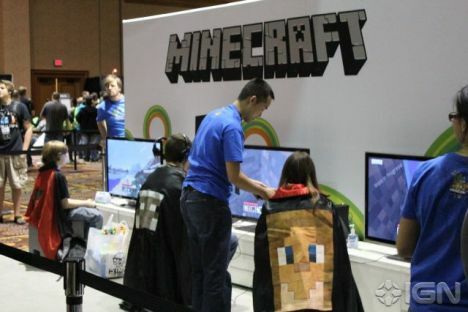 People may love Minecraft, but deep down, many of them love the idea of Minecraft more. 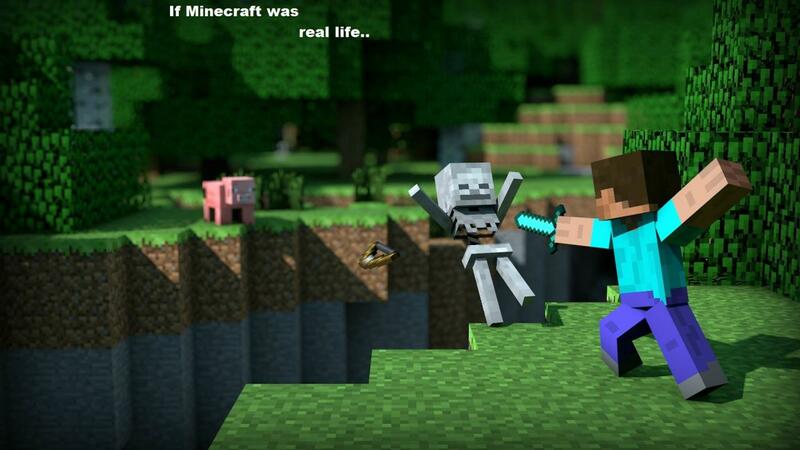 Minecraft was the undisputed indie success story of 2010. Yet much of its appeal seems to lie in what it’s not, rather than what it is.It is, first things first (and before I am lynched by Minecraft fans), a good game. Maybe even a great game. It’s got an iconic look, it’s widely accessible, it allows gamers to create their own stories, and perhaps most engrossing of all, has an initial simplicity and ease of play that quickly gives way to a complexity as deep as the mines you’ll soon find yourself digging. By thinnox in Uncategorized on August 29, 2013 .